What does online without a screen mean for brands? 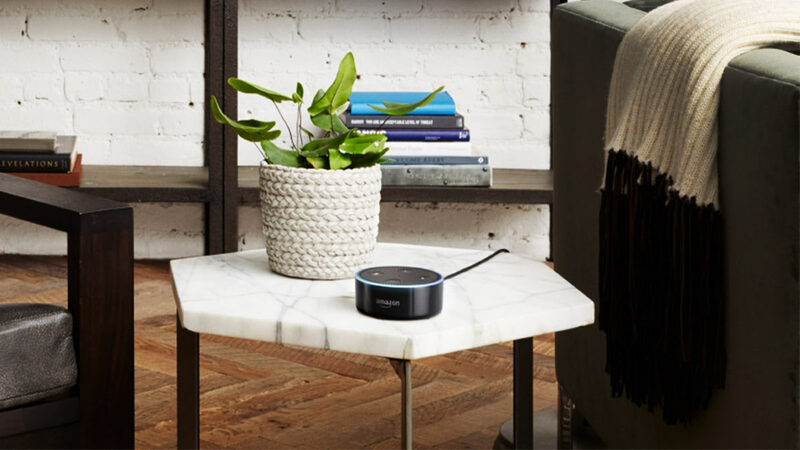 Technology such as Google Assistant for Home, Amazon Alexa for Echo, chatbots and software development kits from Microsoft, Soundhound and others will take up 30% of web browsing sessions by 2020, according to Gartner. Apart from the slightly creepy prospect of Amazon’s Alexa asking if you want more shower gel, in the shower… what does this mean for brands? Why do I need an app again? When Seasame Street parodies the fetish brand owners had for mobile apps with a song entitled “There’s an app for that” (www.youtube.com/watch?v=EhkxDIr0y2U), we have a problem. In an era of limited time and attention, consumers now ask themselves “Sorry, how useful is that cat translation app again?”. How will this add to the brand’s relevance and utility for the consumer? Does it fit with the brand’s wider purpose? Can you remember (the good old days) when you had to look in the Golden Pages for a taxi or a takeaway and plan your day around their schedules? Then we used the website to find information and maybe book online. Now we use an app to make decisions and order goods and services concurrently. Picture this: “Siri, can you get me a taxi to Dublin airport now” “Cortana, I want an Indian takeaway delivered to my office”. Amazon, Google, Microsoft or equivalent has now become your digital assistant and they are spending considerable time and money on getting the experience and AI engine right. Mytaxi or Deliveroo, anyone? Brands will need to adjust to a whole new type of search context. SEO in a text/keyboard environment is quite different to the spoken word. We will need to describe our brands and their benefits in spoken language. Brands need to move beyond taglines to articulating benefits that consumers can call out. We’ve all heard about the hundreds of data points search engines and social media collect about our online behaviour, what we write, where we are, what we seek and so on. Now that big dataset will be enriched with what we are actually doing, how we feel (tone of voice) and the more informal and revealing language of the spoken word with all its slang and vocalisations. Don’t forget that the AI engine will also capture and make sense of background noise; buses passing, TV ads in the living room, babies crying. Brands who can understand and make sense of this new search paradigm will have unprecedented insight into not only what your customers are looking for but what they are doing and what needs are being fulfilled. I’m not saying this will happen immediately or even that this Cyberdyne-like future will arrive in 2020, but it is happening and it will come. A consequence of this always on digital future could be that consumers may push back and demand “digital free” brand experiences, even if only for a brief period. The need for authentic, human experiences will persist. Using our proprietary TrendStream™ tools, we have been following these developments closely. In our view, the impact of voice marketing and the AI behind it, will be as transformative for brands and their consumers as the advent of the internet itself. Now is the time to redefine your current relationships with your customer base and ensure you not only understand what your brand means to them (and what you can leverage to differentiate from competitors), but also what role you’re playing in their lives beyond the speakerphone. Remember, consumers can reach you, and your competitors, as easily as a chat in the kitchen. 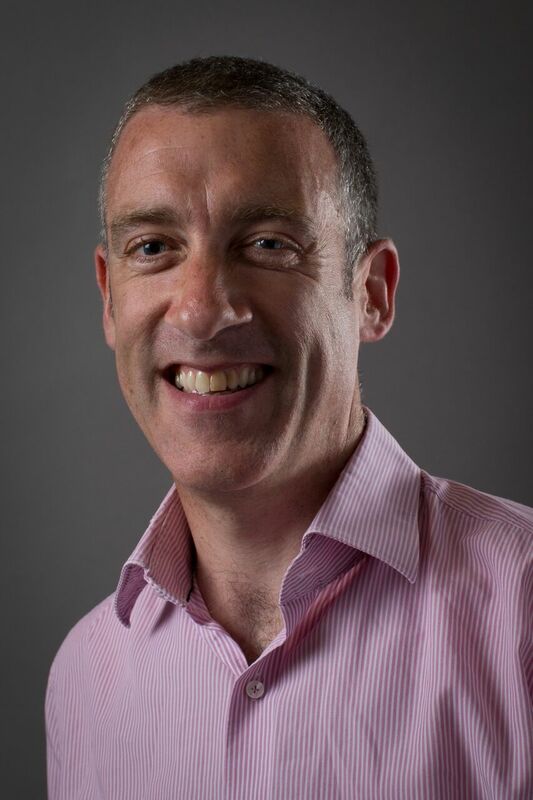 Mark Byrne is a Strategy Director in MCCP - transforming brands to enable them to grow by working with them to understand the opportunity of the role their brand can play in the lives of consumers.